← Concussion to consequence webinar – 12 days to go! 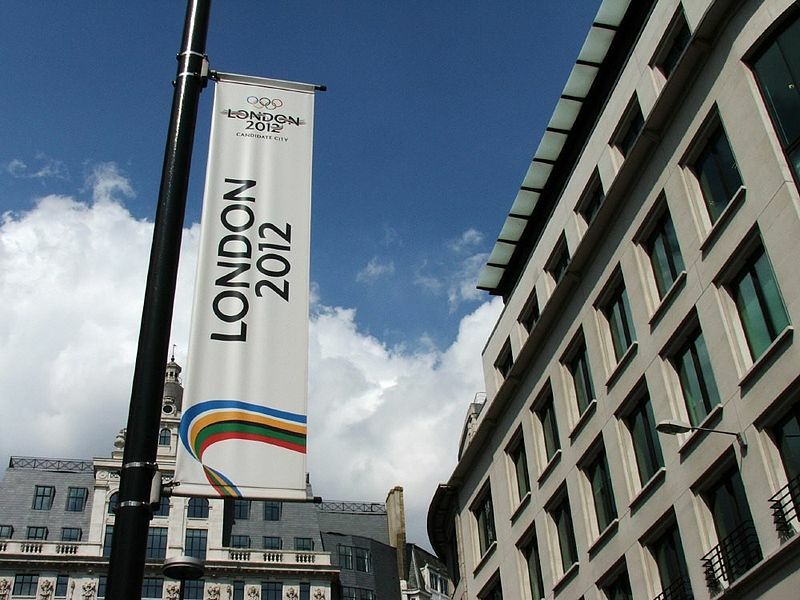 With less than 300 days to go until the start of the London 2012 Olympics on the 27th of July, and the Paralympics on the 29th of August, London is entering the final stages of its preparation. The City has been hosting the ‘London Prepares’ test event series in advance of the games and these commenced in May this year with the 2011 UK Athletics 20km race walking championships and an invitational marathon. Since then, there have been a number of other events including equestrian, modern pentathlon, sailing, triathlon, badminton and various cycling events. 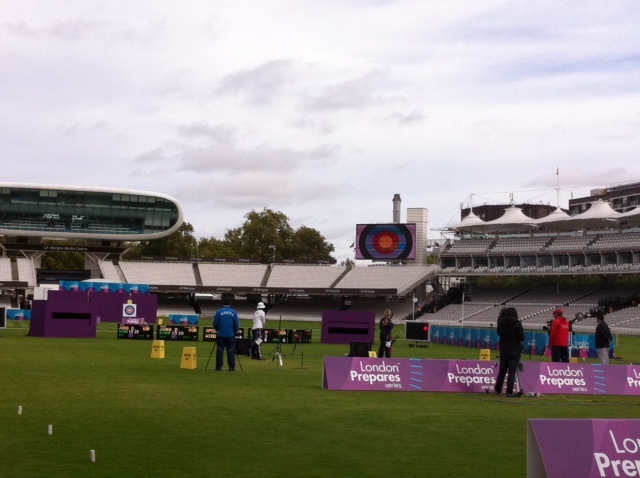 The latest treat on the calendar was the 2011 London Archery Classic held at Lords Cricket ground from the 3rd to the 10th of October, and I was on hand to view events for myself as a Sports Medicine event doctor last weekend. 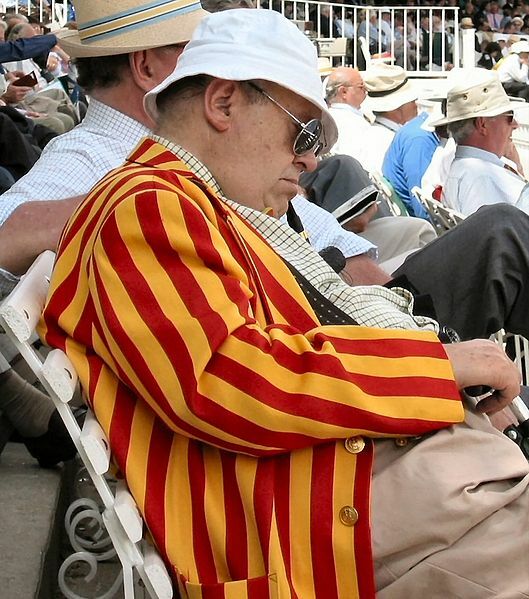 Lords Cricket ground is better known in the UK and worldwide as the home of Cricket, so it was a little strange to see such a different audience in the famous old pavilion, usually occupied by members of the Marylebone Cricket Club (MCC) in their distinctive red and yellow striped jackets and sun hats. Despite the unfamiliar appearance of the spectators, this famous old venue was a wonderful place in which to see the athletes compete in the archery event. Perhaps it was fitting that, in such a prestigious place, the archers rose the occasion by putting in some excellent and memorable performances, including two new world records. Korea’s Im Dong-Hyun managed to break his own 72-arrow world record in the ranking round, scoring 693 and exceeding his previous record by two points, and followed this up by helping to set a world record in the men’s team competition. From the medical side of things, everything seemed to go very smoothly with no major problems, the classic representing an ideal opportunity for the medical team to get to grips with things at the venue and to make the fine adjustments necessary to systems and resources prior to the games proper. As far as test events go, there are many to go this side of Christmas with handball, boxing, table tennis and fencing amongst others to feature. In the new year, spectators can look forward to many more competitions including gymnastics, cycling and aquatics events before some paralympics test events commencing in April. It is always exciting to be involved in test events prior to the main spectacle to come, and it was a pleasure to be able to watch these world class athletes perform and to talk with the other support and coaching staff. I was even fortunate enough to try my hand at the sport on a much shorter range, managing to hit the target with each of my 3 arrows. Having said that, I don’t think that Im Dong-Hyun and his colleagues have much to fear. Archery was reintroduced to the Olympic games in the 1972 Munich games following a 52 year hiatus thought to be due to a lack of uniform rules. Ertan and Tuzun found a prevalence of injury of 56.8% in a questionnaire study of 88 archers at the 2000 Turkish archery championships, although were not specific about their definition of a reported injury. Mann and Littke reported an injury rate of 38.1 injuries per 100 competitors from a retrospective questionnaire of 21 archers who qualified for the Canadian world championship team in 1987. Most injuries are reported to occur in the upper extremities. Ertan and Tuzun found the fingers to be the most frequently reported body part to be injured, followed by the shoulder of the drawing arm. This pattern was further supported by National Electronic Injury Surveillance System findings from the US product safety commission 2007 which included hunting-related archery injuries. Acute injuries include blisters in the fingers and contusions to the bow forearm caused by string touches, also known as ‘bow slap.’ Most archers wear protection on their bow forearm to prevent this injury. Chronic overuse injuries include tendinopathies (see Rayan G, in Southern Medical Journal) and compression neuropathies in the arm (see Toth C et al, in Sports Medicine). For a comprehensive review of the epidemiology of injury in archery, see Hildenbrand JC (IV) and Rayan GM Chapter 2 in Caine DJ et al ‘Epidemiology of Injury in Olympic Sports’ , Wiley Publishing.